Kenilworth Aquarium Centre is one of the most respected aquarium and aquarium cabinet manufacturers in South Africa. 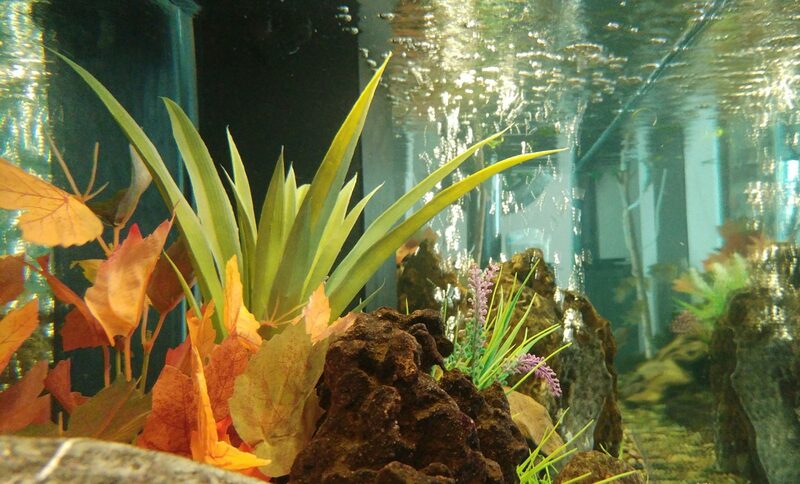 Our standard and custom built aquariums can be found in households and businesses throughout the country. We supply cabinet tanks, as well as tanks on metal stands, and we almost always have a big variety of styles and finishes in stock. We can even custom make a finish to suit your taste. Kenilworth Aquarium Centre has always been one of the pioneers in the introduction of rare and exotic fish species into the South African market. Catering for beginner and advanced aquatic hobbyists, Kenilworth Aquarium Centre has an impressive selection of tropical freshwater and cold water fish species, while specialising in Malawi, Tanganyikan, South American, and other cichlids. With over 200 well stocked aquariums, we offer a large selection of friendly community fish, as well as more discerning exotic fish. We carry a vast range of species which originate from all corners of the world! Besides supplying common species of tropical freshwater and cold water fish, we can also source and supply some of the rarer and more exotic species. If it’s out there, and it’s legal, we can get it for you. We specialise in cichlids from around the world and have developed many exciting combinations of fish that compliment each other and live perfectly in the same aquarium. Come and view the show tanks in our store to get some ideas on what will work well for your home or office. Kenilworth Aquarium Centre is a specialist store and geared to satisfy even the most demanding fish keeper.